Novel Escapes: Michele Gorman Stuck on a Desert Island! Michele Gorman Stuck on a Desert Island! 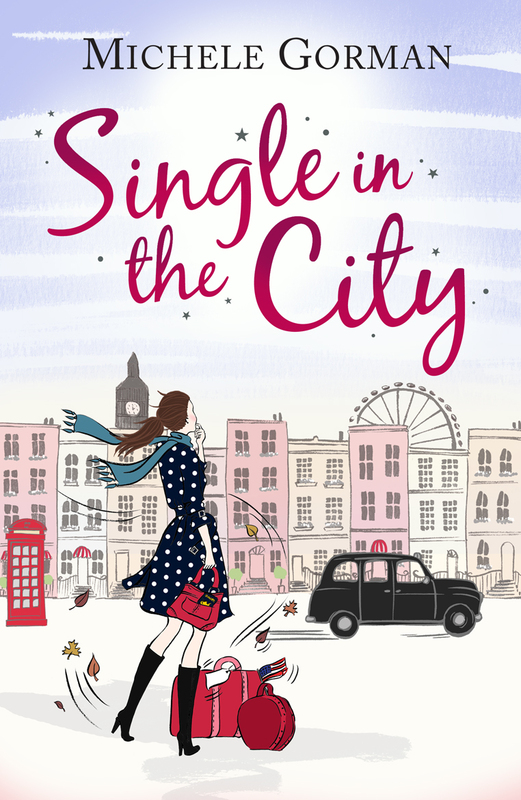 Michele Gorman's novel Single in the City is available today in the US and she was kind enough to play along with our Desert Island challenge. Buy for an Incredible $3.99 from Kindle! Is there a book called How to Build a Seaworthy Boat? If not then I’d probably have one of John Irving’s books, like A Prayer of Owen Meany. He’s my favourite author and I never tire of rereading him. The best pillow on the planet. It’s one thing to play Robinson Crusoe but I love my sleep and would be very put out to have to lay my head on coconut leaves. I suppose I should say a knife, though I’m not much of a hunter. I would absolutely enjoy the solitude, for awhile. Assuming there was no risk of death, or spiders, I’d love exploring a deserted island. My boyfriend. He’s also my best friend so it’s a two-for-one deal there. Though I’d hope that he’d also get asked that question and would bring someone practical, because between us we’re ill-equipped for survival. We’d have fun as we starved to death though. I should think a refrigerator. I’d be panicked within the hour and talking to myself within a week.